Comfortable party heels, wedges, and more for the holiday season. Sparkle and shimmer this season with the perfect pair of festive holiday party shoes from Crocs. Nothing says Happy Holidays like a festive pair of holiday party shoes. 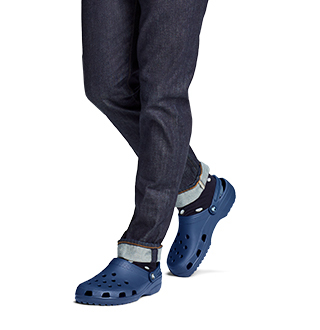 That's why, at Crocs, we've put together the perfect collection of comfortable party shoes that will give you the extra sparkle during the holiday season. Whether you're hitting the dance floor with friends or catching up with co-workers, comfort is always key when you're out having fun with friends and family. From shimmer wedges and heels, to dressy flats and loafers, you'll be sure to find a style that will complete your holiday look. 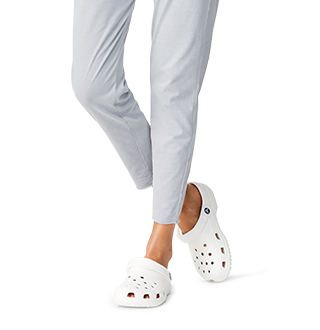 Find the perfect pair of comfortable party heels, wedges, and much more today at Crocs. 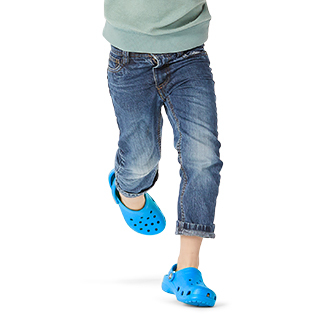 Looking for more styles of dressy Crocs shoes for the family? 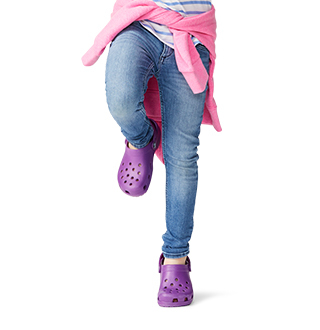 Be sure to check out our collection of dress shoes for men and women, as well as our complete collection of kids' shoes and find the perfect pair of shoes for every occasion at Crocs!